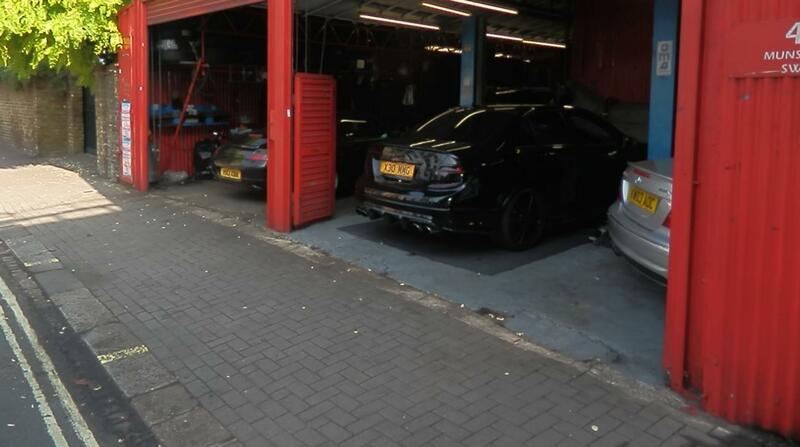 Maxwell Greene is Fulham’s most experienced, most efficient and most reliable garage. 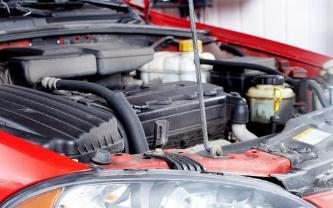 We offer all aspects of vehicle maintenance for any German car, including car servicing, car repairs and MOT testing. Whatever your motoring needs, let Maxwell Greene take care of your vehicle. 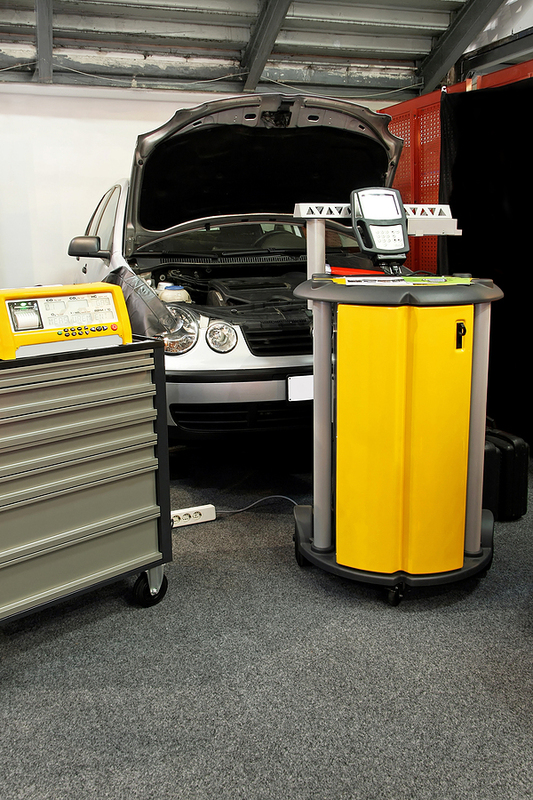 We will always produce a main dealer quality of service at competitive, everyday prices. At Maxwell Greene we won’t waste your time, and we won’t hold your car for longer than necessary. We promise to complete our work quickly, without sacrificing any of the quality so that you get the best of both worlds. Our customer satisfaction is why we get a large amount of work through word-of-mouth reviews, and with unbeatable prices Maxwell Greene can ensure that you will always be happy leaving your vehicle with us. 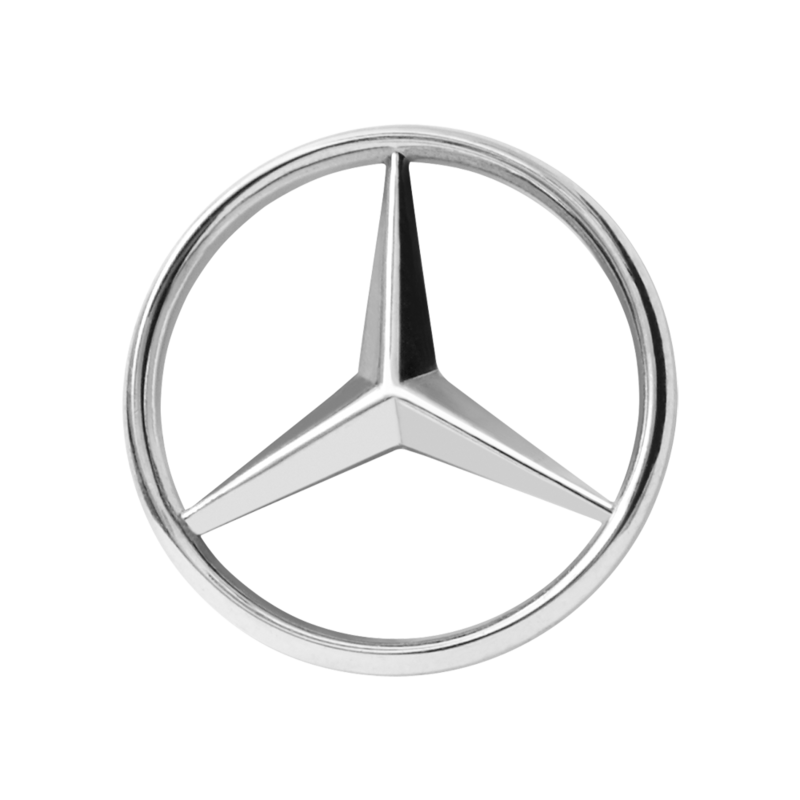 Whilst we specialise in Mercedes-Benz, all of our team are experienced in all German cars, so that your vehicle will always be in safe hands. 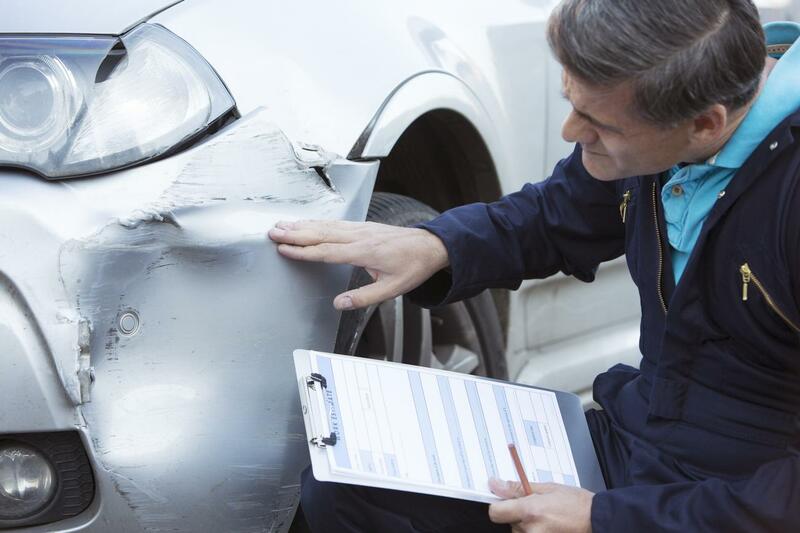 Since 2003 vehicle owners could arrange for their vehicle to be serviced and maintained by their own choice of garage rather than just main dealers without invalidating their warranty. 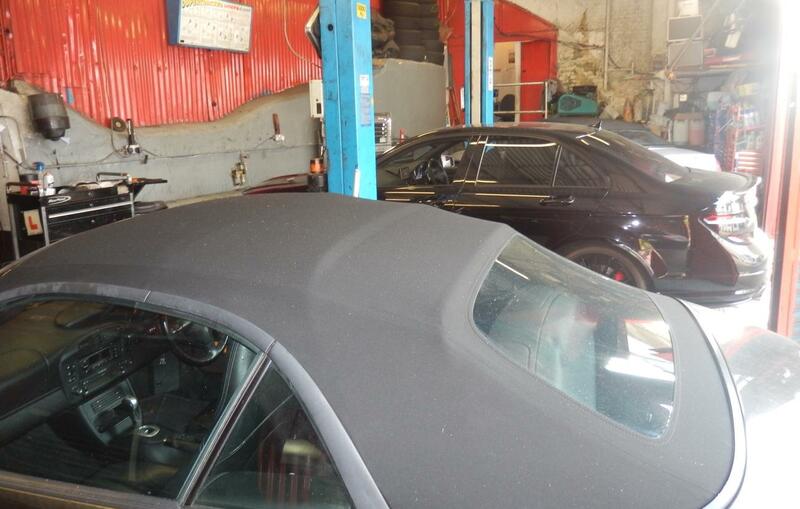 Maxwell Greene have been servicing and maintaining German cars and commercial vehicles for private individuals providing a main dealer quality of service without the main dealer prices. 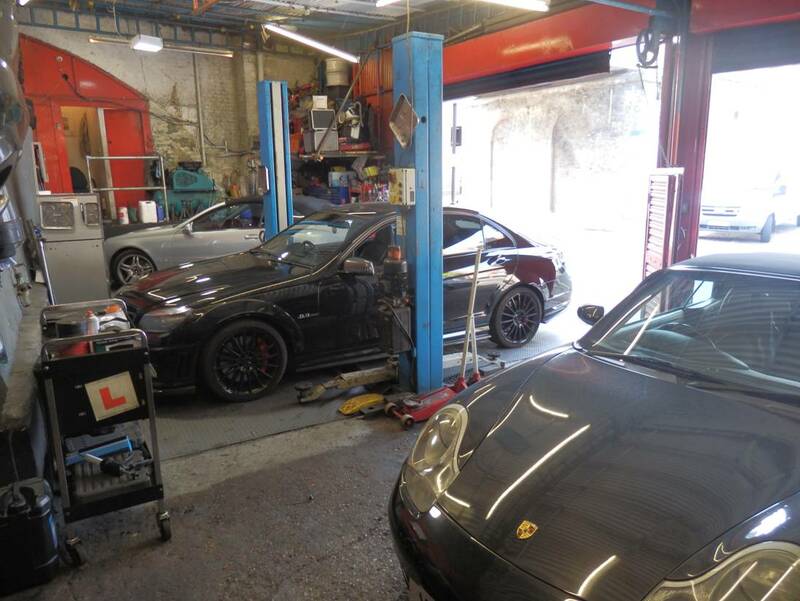 We at Maxwell Greene have built up an excellent reputation with motorists in South West London over the years and we are now one of the best, most reputable car repair and servicing centres in all of London. 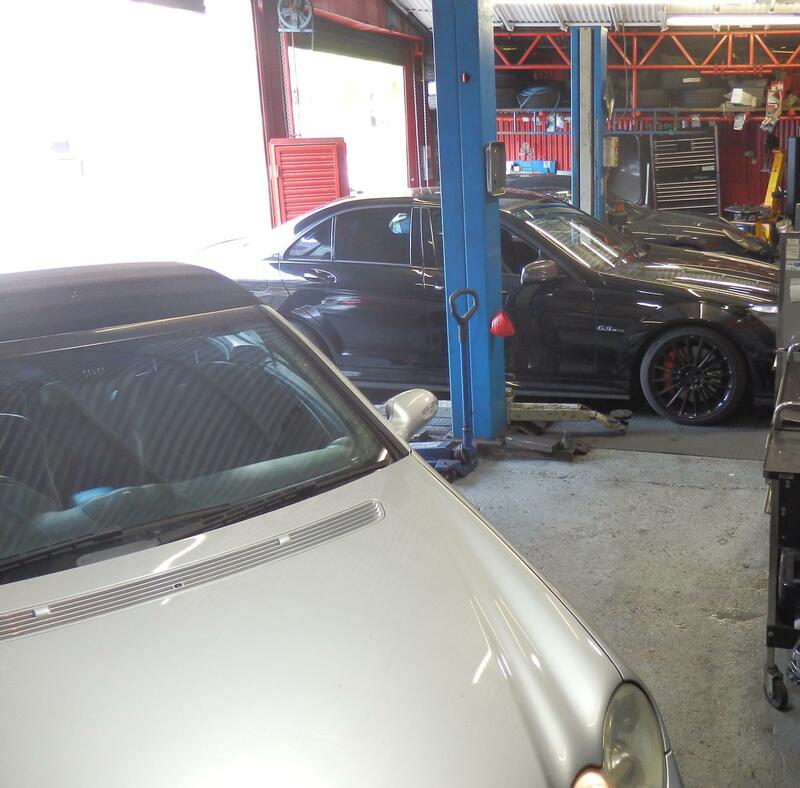 As well as having a team of the most committed, experienced and knowledgeable mechanics, Maxwell Greene workshop is approved by OFT (Office of Fair Trading), BSI (British Standards), Trading Standards, the Ministry of Transport and VOSA so that an unmatchable quality of work couldn’t be more certain. We want to make you as relaxed about the situation at hand as we can. That’s why we’ll pick you up from where your car has faltered and take you where you need to go in South West London so that your day doesn’t break down, just because your car does. We’ll even organise a courtesy car for you whilst we’re looking after your vehicle, so that your life stays as normal as possible. 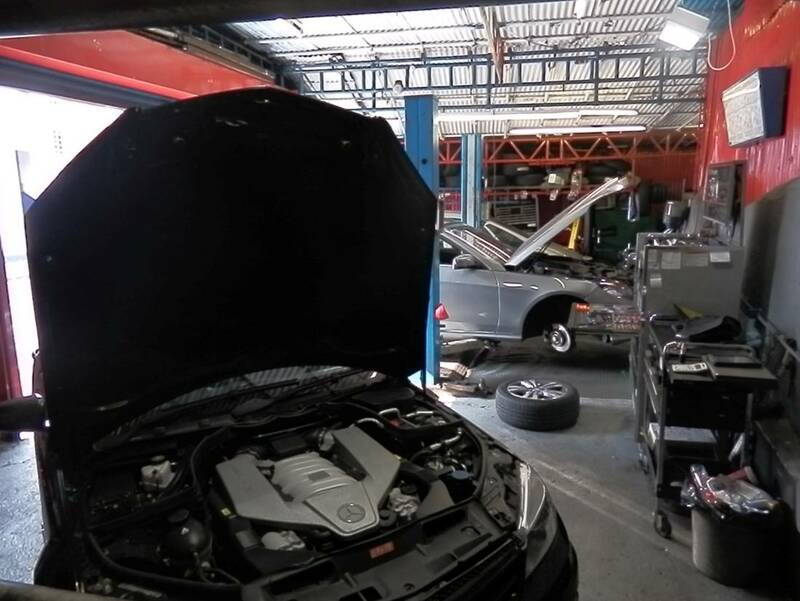 You can then rest assured that we will inspect your car to find out what has gone wrong and provide you with a clear understanding of the problems and an honest quote on how to solve them. 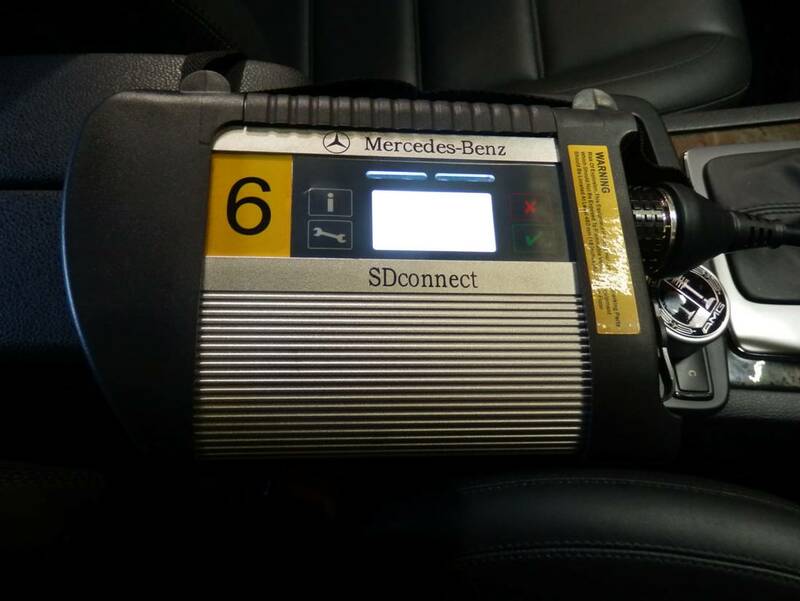 Maxwell Greene has experts in all types of vehicles, but our garages often feature Mercedes Benz cars. 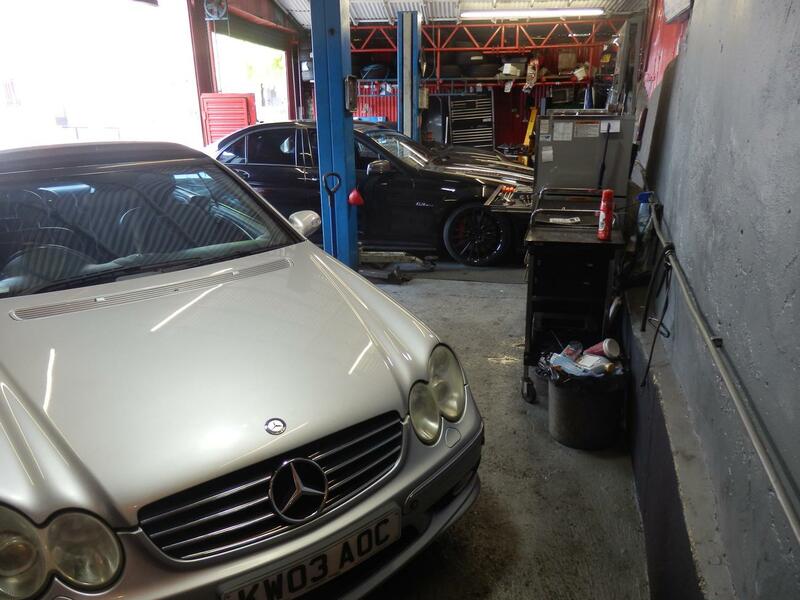 Our staff all have extensive backgrounds in Mercedes, with a combined experience level of almost half a century. We promise to slash the main dealer prices and provide you an amazing quality of service. Customer satisfaction is our main goal, and coupled with making sure your car is returned to you on time we can promise that we won’t disappoint. 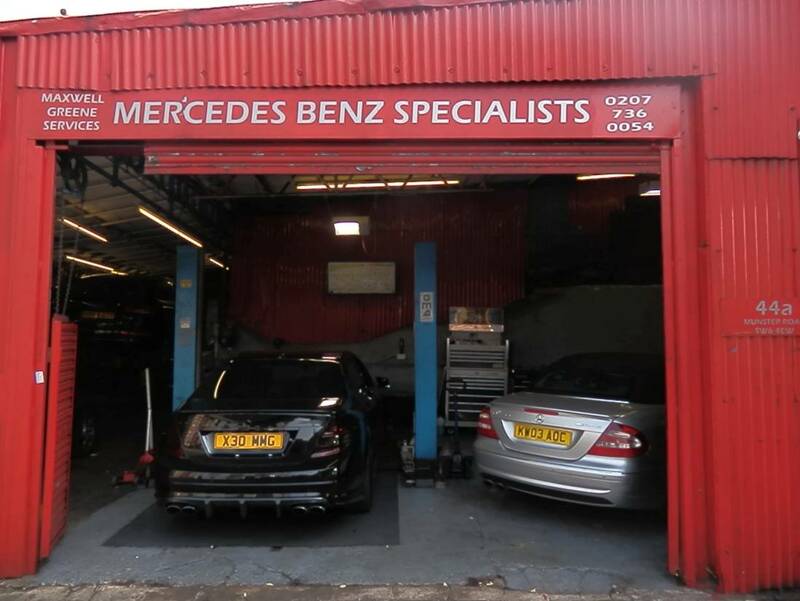 We will always have genuine Mercedes Benz parts on hand and the top of the range engine oil, to be bought from us or recommended to you, giving you all the information you need to make a decision that’s better for you. Maxwell Greene is based in London, and has been caring for motorists in London and surrounding areas for many years, giving each staff member more than enough experience in nearly every possibly query you may have. 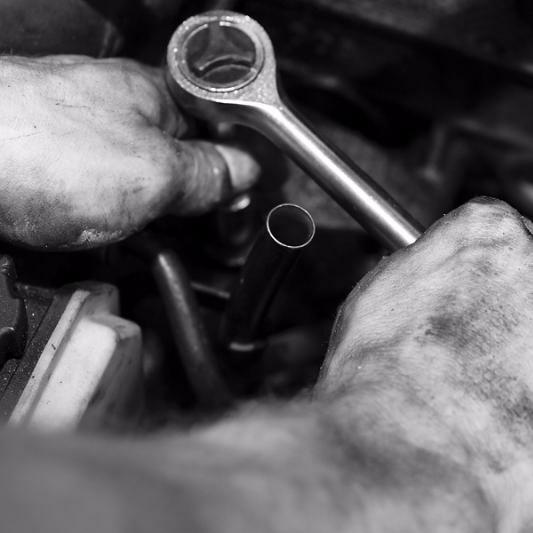 We are an independent business and we pride ourselves on being able to provide top quality vehicle services, just as we always have. Our customers will always receive an honest, reliable service, which provides value for money and peace of mind, delivered by a trustworthy member of our team. We are a friendly and helpful group and will always explain the faults your car is experiencing, the probable causes & the repairs required in a way you will understand and feel comfortable with. 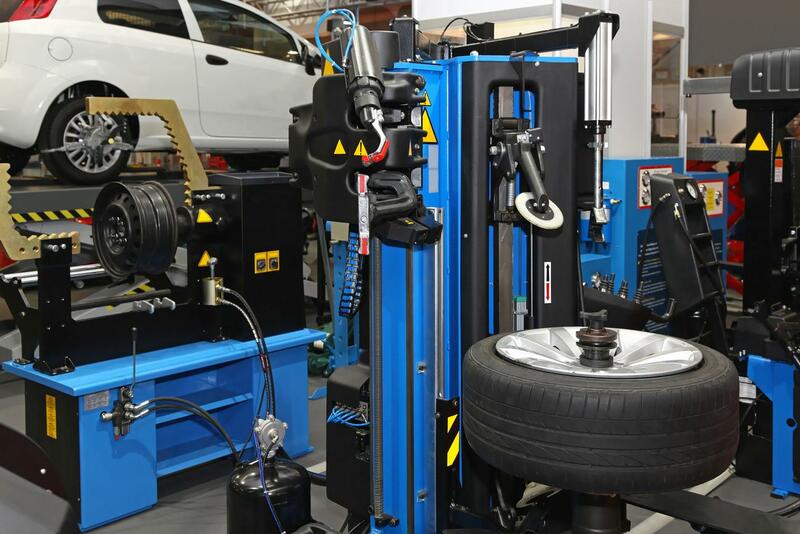 At Maxwell Greene, we make sure that we always have the latest tools and technology, so that we can give your car the treatment it deserves, and get it back to you as quickly possible. 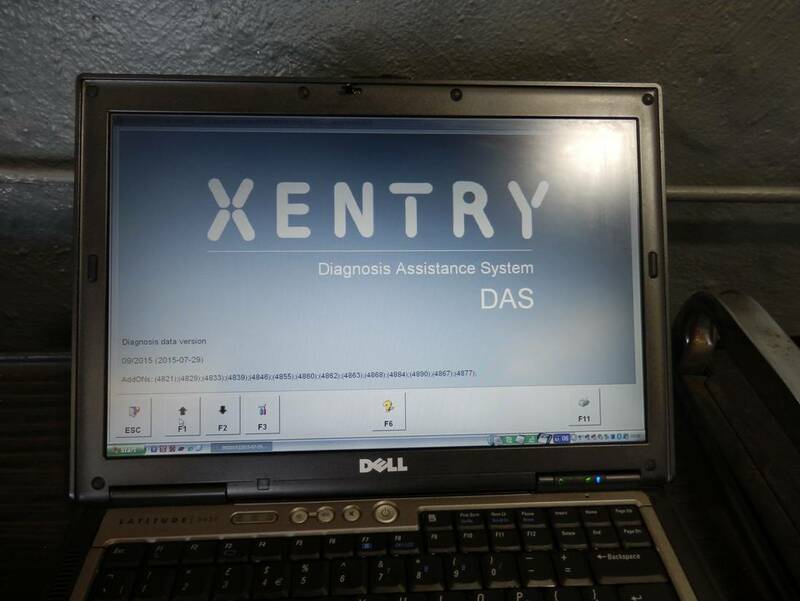 Our team of qualified and approved technicians are always on hand to carry out service repairs and diagnostic inspections on all German vehicle makes and models and we use only top quality equipment - allowing us to provide services equivalent to those offered by main dealers. We want to do everything we can to help you, and thats why we'll run MOT pre-tests for you and make sure your car is up to scratch before sending it in for the real thing, so that you don't have to pay the costs of a re-test, and don't have to stop driving your vehicle. Have a Look At Some Of Our Latest Projects! 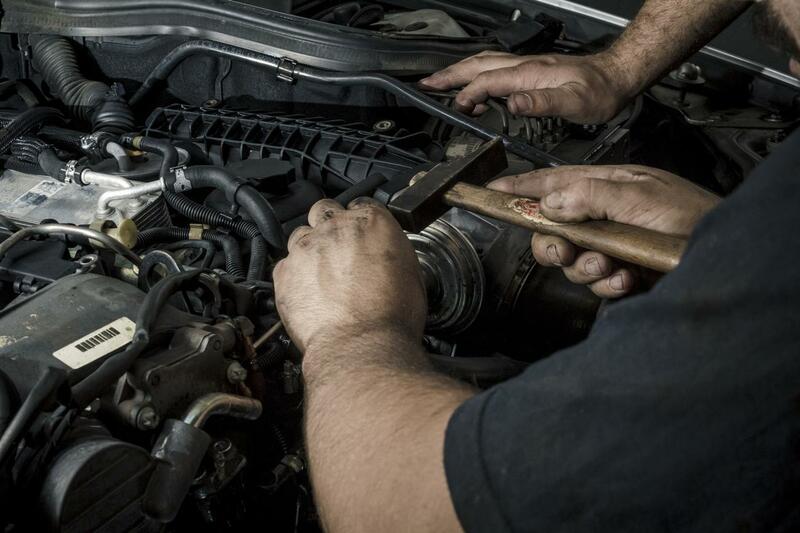 With many years experience in the motor trade we ensure that all our staff are up to date with all the required qualifications and are trained in all the new technological advances taking place within the motor trade. 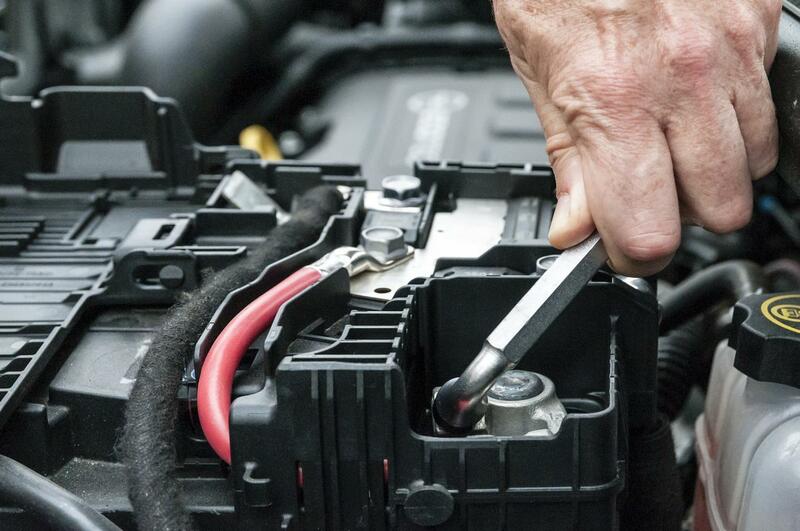 We work hard to be able to offer an in-depth knowledge and understanding of vehicle maintenance and servicing requirements so that we can ensure that our customers receive the very latest technological expertise. We can take care of both privately owned vehicles and commercial fleets. We will assist in all aspects of running car commercial fleets for local businesses and are happy to deal with any enquiries large or small. With comprehensive warranties and a commitment to customer and after sales service, we offer customers full peace of mind.